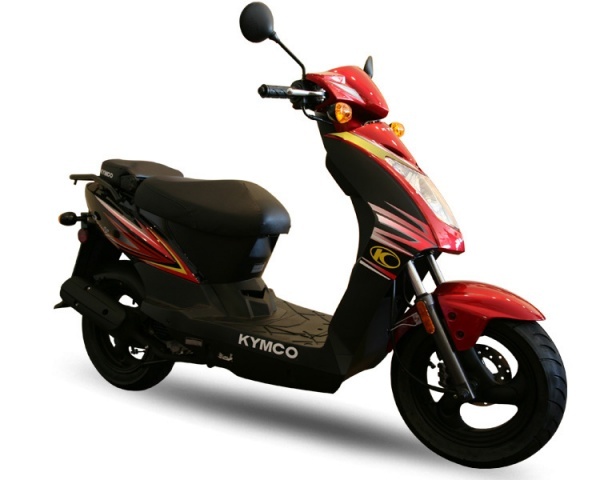 Lance Soho 50cc scooter is a great way to get around the island for those with limited time. 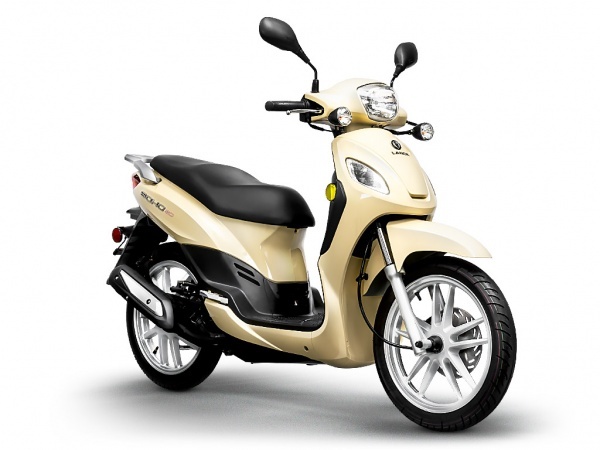 Due to its larger wheel base, The Lance Soho provides a stable and an overall smoother ride . 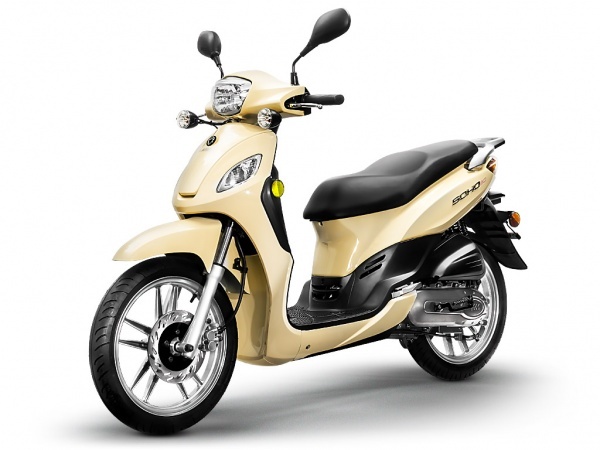 Requiring only a valid up to date driver’s license (must be present at time of rental) and the rider to be 18 years of age. There is a generous under-seat storage locker for bringing supplies with you, and included with the rental is a lock, map and of course the helmets (required by MA state law). Fill out the form below to reserve. We will contact you with full rental information. 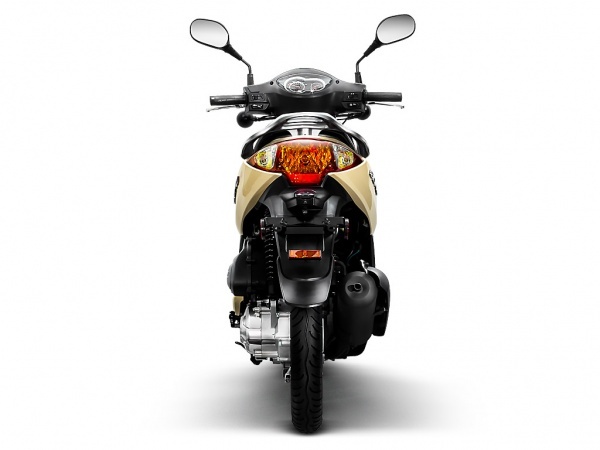 What makes the Lance Soho special is its dependable 4 stroke 50cc engine.